With EveryPlate, the only thing you have to commit to is feeding yourself. A flexible subscription as well as a large selection to choose from means you have the liberty to decide which meals you want and when. EveryPlate is the solution to easy meal prep that you’re looking for: a lower cost per serving that doesn’t take a chef to prepare. There are plenty of meal delivery services out on the market, and each service provides its own “twist” on modern-day dinners. What makes EveryPlate stand out is its price and affordability. While it’s noticeable where it stands on the price spectrum, it’s important to note the quality and recipes that go into building the EveryPlate brand. Your wallet will be happy with EveryPlate; however, you won’t get to choose specialized diet plans. EveryPlate can be considered a very simple solution to dinner woes. For anyone looking for plans that revolve around specific diets (like keto or paleo), you can always change up and replace the ingredients in an EveryPlate meal, but you will not find plans specifically designed to address dietary needs. Along this same train of thought, EveryPlate does not offer vegetarian meals at this time. Signing up for EveryPlate is easy. First, choose among a rotating menu of five chef-curated meals each week. Next, enter your order details and wait for your fresh ingredients to be delivered directly to you door. Finally, cook based using easy to follow recipes cards and devour your restaurant-worthy meal. EveryPlate has flexible plans: Dinner for 2 and Dinner for 4. The Dinner for 2 option comes with 3 recipes per week/2 servings per recipes while the Dinner for 4 plan comes with 3 recipes per week/4 servings per recipe. Both plans are commitment free so you're able to skip weeks or cancel altogether. Buy why would you? You'll be able to cook delicious meals right in your home. Plus, if you have any questions at all, their customer service team is ready to answer questions within 1-2 business days. Are you a student? If so, you're eligible for additional savings with EveryPlate. So everyone can eat healthy too, no matter the budget. EveryPlate is transparent about sourcing their ingredients from different suppliers over several orders, which can be a red flag for anyone with food allergies. With this in mind, it’s hard to hone in on the practices that a food supplier might use when it comes to food allergies. For anyone with severe food allergies, keep this in mind as you consider ingredients and cross-contamination. EveryPlate works hard to work with responsible suppliers to deliver top-quality ingredients. Along with this, their on-hand chefs curate delicious recipes that reflect the best use of these same ingredients. When an EveryPlate shipment is delivered, the ingredients will be separated from one another, making it easy to replace any ingredient for another if needed. Shoppers can choose their meals from a list of options, so you know exactly what you’re going to receive with the next box. This makes it easy to find those replacement ingredients before the box arrives. Of course, if you don’t need to change the recipe up, it’s perfectly tasty without any substitutions! EveryPlate lives up to their tagline, "The price might be low, but the deliciousness is plentiful." Sitting at the most affordable spot among the meal delivery competition, EveryPlate’s mission is to “make amazing meals happen every week at a price everyone can get behind.” Their strong focus on affordability is commendable, especially when they aim their pursuits at tight-budgeted college students. 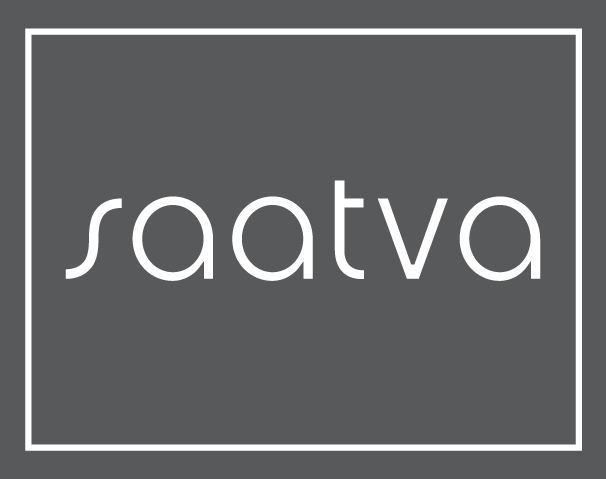 Students are encouraged to sign up and qualify for special pricing making home cooked meals, at an affordable price, a reality. This way, students are encouraged to eat less packaged food and actually enjoy their dinner. We’re sure some study somewhere has proven that this has plenty of benefits to college grades and exam scores. With that same college mentality in mind, each recipe is designed to be easy to create and easy to clean up. College dorm rooms or apartments can have tiny kitchens, and with EveryPlate, you only need to have a few solid kitchen tools to create a meal you’ll love. We’ve talked a lot about the low price of EveryPlate in comparison to other meal delivery services. Now, we’ll give a side-by-side look at how EveryPlate competes against other popular meal delivery services. EveryPlate offers a low-priced alternative to HelloFresh, as well as simpler recipes that anyone can whip up in under 30 minutes and without a huge mess. HelloFresh provides a vegetarian option, whereas EveryPlate does not. Since HelloFresh offers more advanced recipes, your inner chef will likely feel more accomplished with a HelloFresh recipe. As far as pricing goes, Home Chef is a close competitor when delivering affordable meals. Home Chef sits about $4 more per serving, but shipping is free after spending $45, whereas EveryPlate does not offer free shipping. Home Chef has more recipes to choose from and gives the users the choice to specify which diets they prefer. Economically speaking though, EveryPlate still wins out. Green Chef also draws close to the price point of EveryPlate, but it still doesn’t quite hit the same value that EveryPlate has achieved. In return for a heftier price, Green Chef offers many more dietary plans than EveryPlate in giving the shopper a choice between seven different diets. 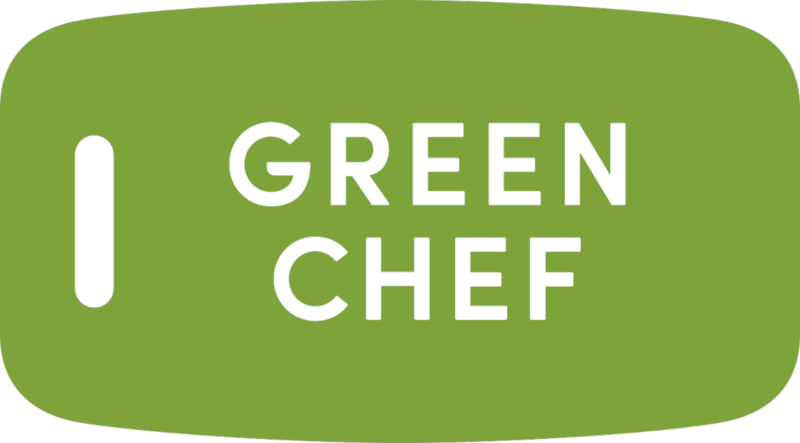 Green Chef focuses on USDA-certified organic ingredients and emphasizes their use of sustainable suppliers for their food. These aspects make it easy to see why GreenChef servings are priced higher than EveryPlate, but when it comes to following a tighter budget, EveryPlate still has you covered with quality ingredients, sizable portions, and that home-cooked flavor. Alternatives for an EveryPlate meal at an EveryPlate price will land you among meals that are freeze-dried and frozen. There are meal delivery services out there that provide meals that don’t need any preparation because you can pop them in the microwave. While these are a great option for anyone looking for a low-priced dinner, they are still not the same as a home-cooked meal. EveryPlate is the closest service you can get to low-priced yet hand-prepared meals with pre-portioned ingredients. They meet at the middle of ideal price, decent portions, and delicious flavors. EveryPlate is a simple-to-use, straight to the point meal delivery service. Even their website is quick and easy, directing you straight to their plans and getting you started. EveryPlate’s followers are dedicated fans, as you can see on their social media pages, and that’s all thanks to their delicious flavors.